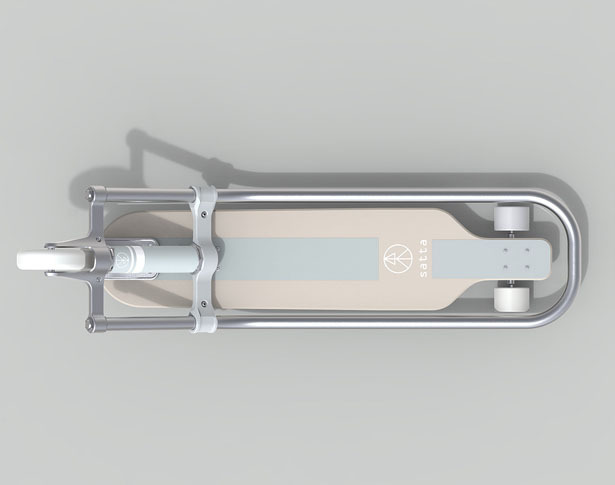 Tamar Canfi, a young industrial designer, has come up with a personal transportation that allows you to cruise the city street easy. 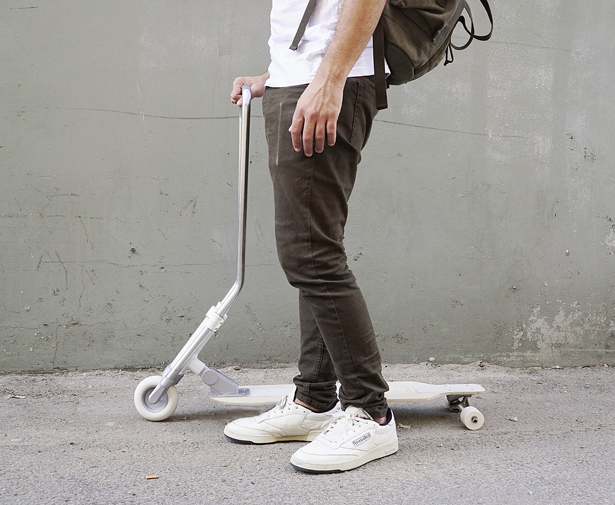 It’s called ScootBoard. 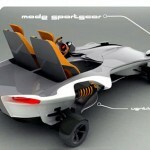 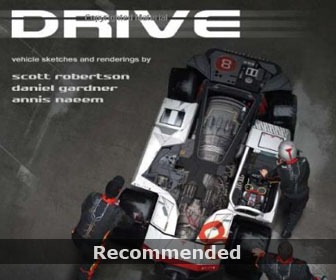 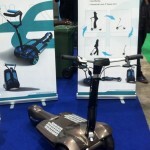 This type of transportation is ideal for short distances of up to 1.5km in urban environment. 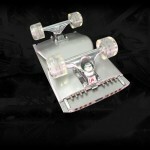 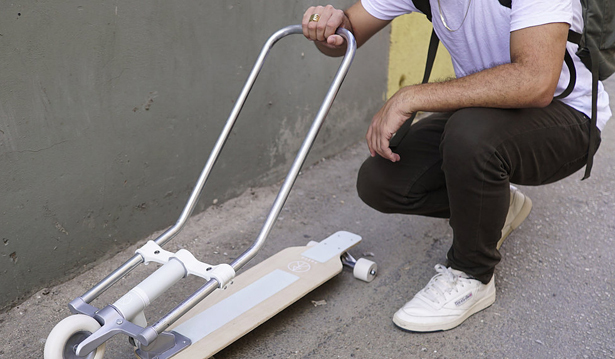 Just like its name suggests, it blends best features of a skateboard and a scooter in one, making it compact, easy to use, and highly portable. 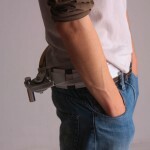 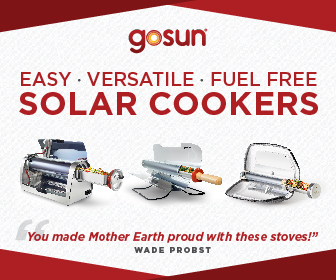 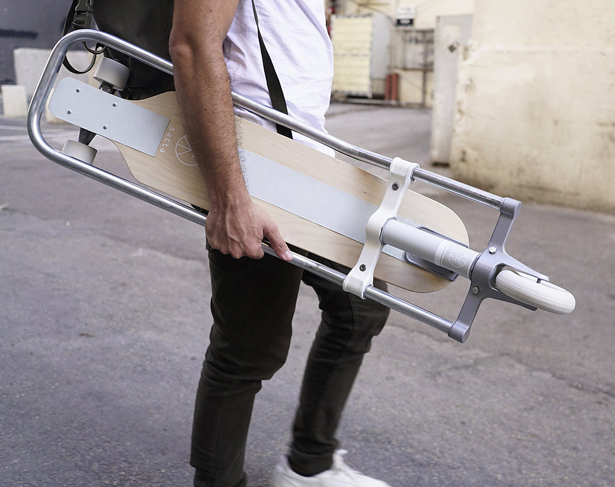 User can carry it anywhere, including on crowded public transportation. 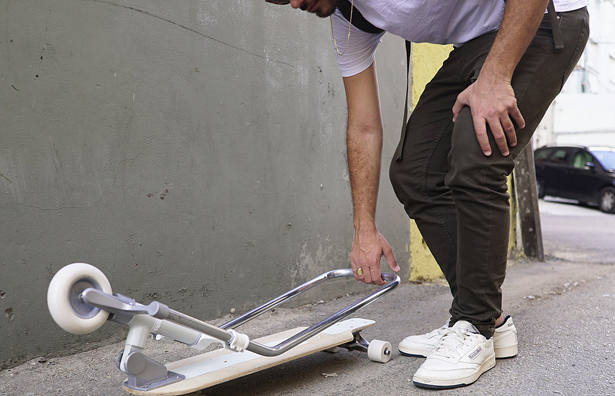 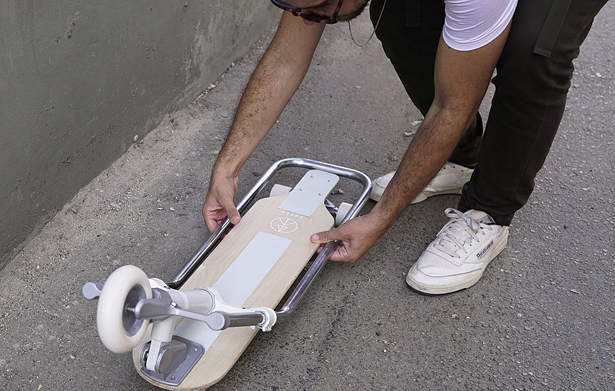 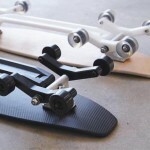 ScootBoard can be easily folded down and carried just like a skateboard. 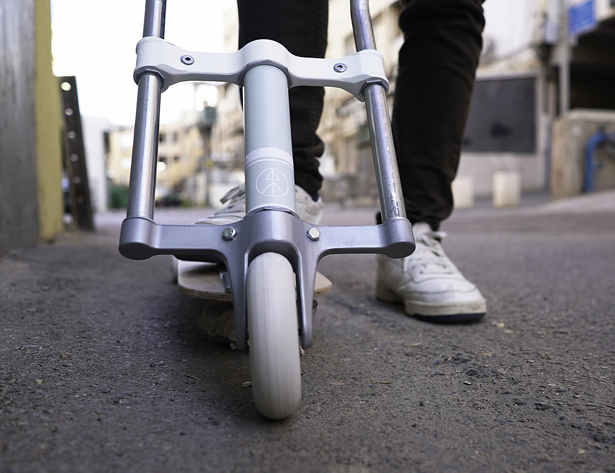 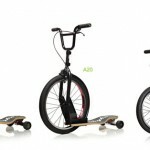 Tagged as foldable kickscooter, highly portable kickscooter design, personal transportation design, skateboard inspired scooter.